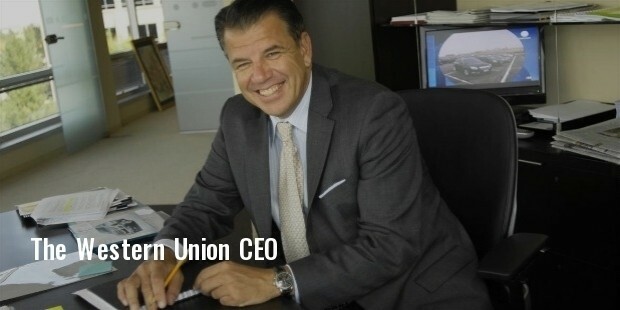 The Western Union Company is an American based finance solutions and communication firm. The company has its headquarters at Meridian, in Colorado, USA. The company was well known in the field of telegrams until it stopped this service in 2006. It is one of the first communication companies in the world. The company operates in the field of financial solutions primarily. Now, Western Union is a global player in the movement of money and other payment related services. The company works in a three-tier system, namely direct Consumer to Consumer service, where individuals can send and receive money. 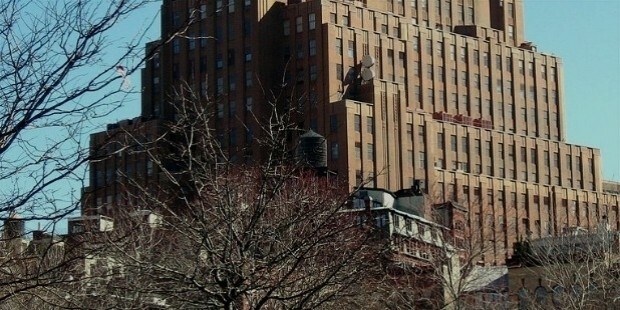 Mainly it operates with an agent. This service offers real-time transfer of money between two consumers at any part of the world. This division of the company helps to send money online and also with cell phones, with the help of a debit or credit card. The company offers this facility in 20 countries. Consumer to Business division of the company helps the consumer to make their bill payments. This branch works only in a one-way system, consumer to business. The payment services of the company are available through Western Union Payments, Speedpay and Pago Facil. The Business Solutions of the company is meant for the payment and exchange solutions of enterprises. The company uses internet and phones to conduct this business. Ezra Cornell established New York & Western Union Telegraph Company in 1851. In 1856, it merged with New York and Mississippi Valley Printing Telegraph Company, which give birth to the Western Union. Soon, the company acquired the small telegraph companies of US. It began its transcontinental telegraph in 1861. The money transfer service of the company began in 1871. By that time, telephone started gaining momentum and the company thus gave more focus upon money transfer. Postal Telegraph, the chief opponent of Western Union, was also acquired by the firm in 1943. In 1974, it obtained a line of geosynchronous communication satellites. 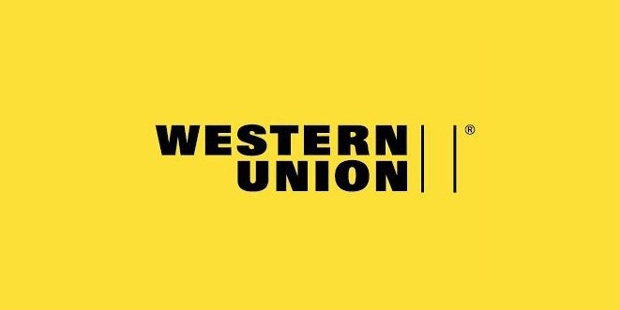 The Western Union initiated to send money internationally. EasyLink email service was launched by the company in 1982. It began online money transactions in 2000. Later, in the same decade, the company decided to develop a transfer of money through mobile. The pre-paid card business of the company was expanded in 2009 and also brought Custom House in the same year. By 2015, consumers could receive and send money through more one lakh ATMs. The Western Union is one of the largest telegraphs companies in history. It has more than five lakh agents across the globe. With a deep knowledge in the industry, high transparency in fees and payments, Western Union still dominates in its industry. Western Union Company for more 150 years has touched the lives of many who were distanced by space. Employees are happy with the firm and their services are extremely safe.